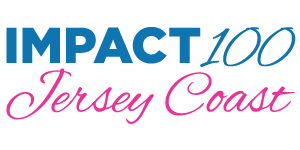 umson Living features Impact 100 Jersey Coast’s 2018 Annual Meeting, which fell quite fittingly on Giving Tuesday. a day to focus our thoughts away from spending and towards giving to those in need. The profound evening concluded with three deserving Monmouth County nonprofits each being awarded $112,000 grants.